Established in 2004, Electracade is a company that is certified by both the UK Gambling and Alderney Gaming Control Commissions. Because of its highly qualified staff and a technical-based expertise that leads to continuous updates in what it has to offer, Electracade is not facing any difficulties in its path to set itself as a leader of the industry. Its portfolio of clients includes mainly all the big names in the industry, including but not limited to Will Hill, 888, Ladbrokes, UniBet and Bwin.party. In 2008 Electracade was bought by OpenBet, which expanded its portfolio of clients even further and took the business to its next level. Electracade products can be described as dependable, innovative, premium, and diverse. 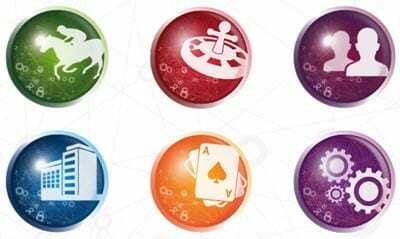 It was a pioneer in offering a full collection of online gaming content, including mini-games, bingo, Hi-Lo, casino and table games. Moreover, Electracade was the first ever company to provide branded slots, which were launched in partnership with other production houses and gaming developers. To ensure operational smoothness for its clients, Electracade came up with a comprehensive solution to satisfy the needs of its clients, and make its games enjoyable on any kind of platform, even those developed by third-parties. The backroom management tools it provides assists the operators control the direction their business is going into. And players can pick and choose from over 400 full secured and premium quality gaming titles. With the above in focus, you won’t be surprised to know that Electracade is considered one of the best developers of gambling software in the market, also having a constantly expanding client and product portfolio. For a gaming software developer to be acknowledged, the single most important condition to be met, other than having a diverse collection of games, is providing players with a dependable and secure gaming environment. Electracade is well-known for this, as it had to pass through strict qualifications to acquire and keep its Alderney and the gambling licenses obtained in the UK. It is worth mentioning that the company’s products have both the Monte Carlo based AGCC as well as the TST seal of fairness. 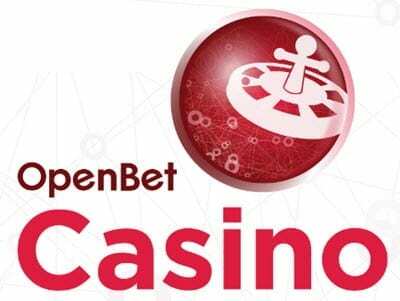 Lastly, players should not only depend on the software developer’s security, and are encouraged to read and know more about each casino’s policies of safety, as it might be different from that of the software developer.